A Special Institute of Managers and Leaders Offer! 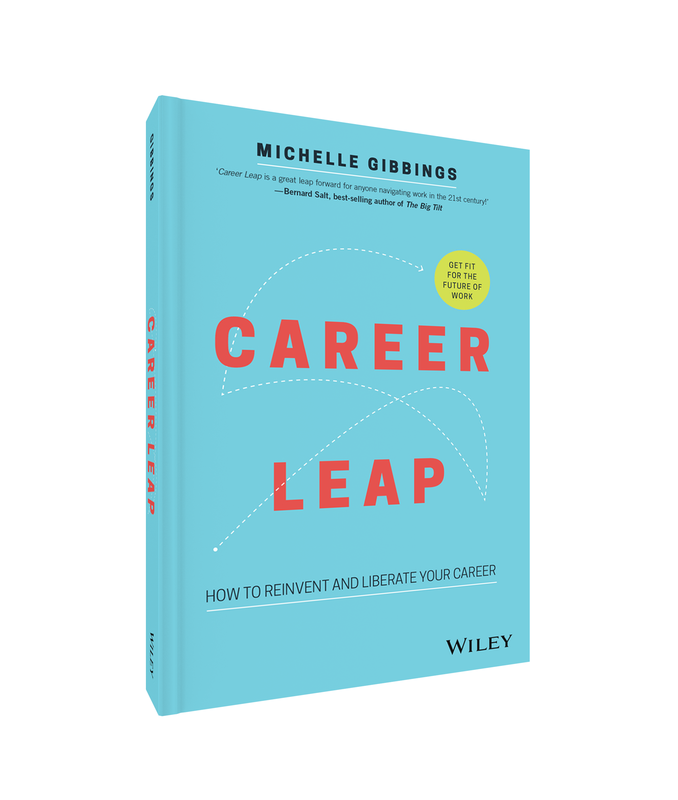 Michelle is a career and change leadership expert and author of Step Up: How to build your influence at work. She has a distinguished reputation across the Asia-Pacific region as a keynote speaker, adviser, facilitator and executive mentor for many leading edge corporates and global organisations. 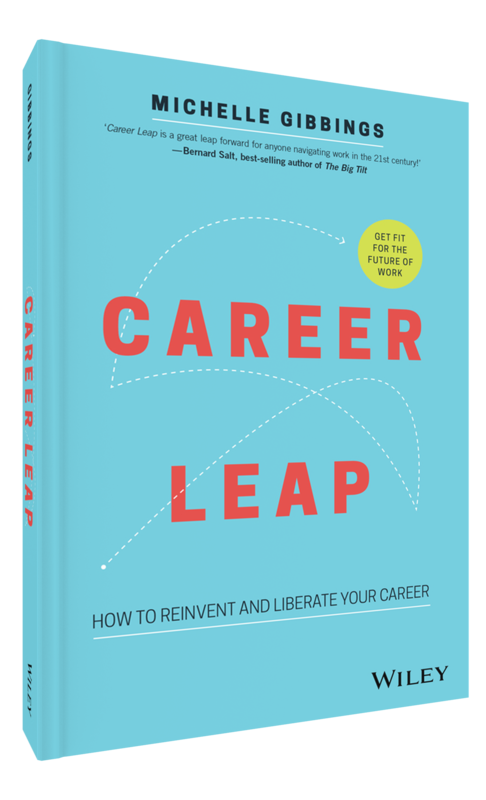 Michelle’s work is focused on getting employees and leaders fit for the future of work. Learn more.